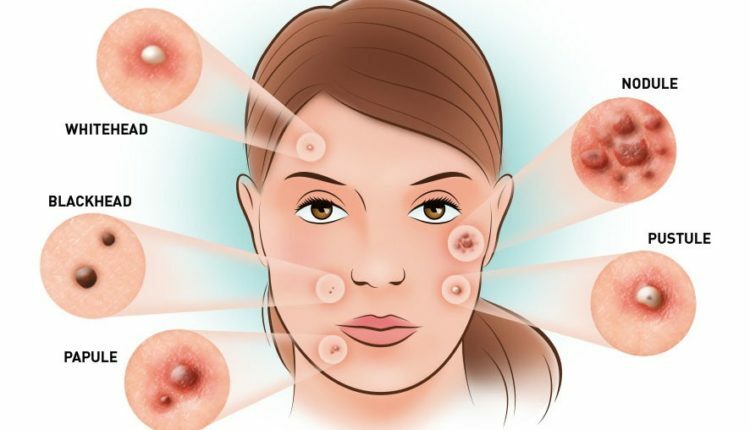 Acne is a common skin condition in both men and women. Acne can be caused by hormonal imbalance, stress, bad hygiene, poor diet and too much sebum. 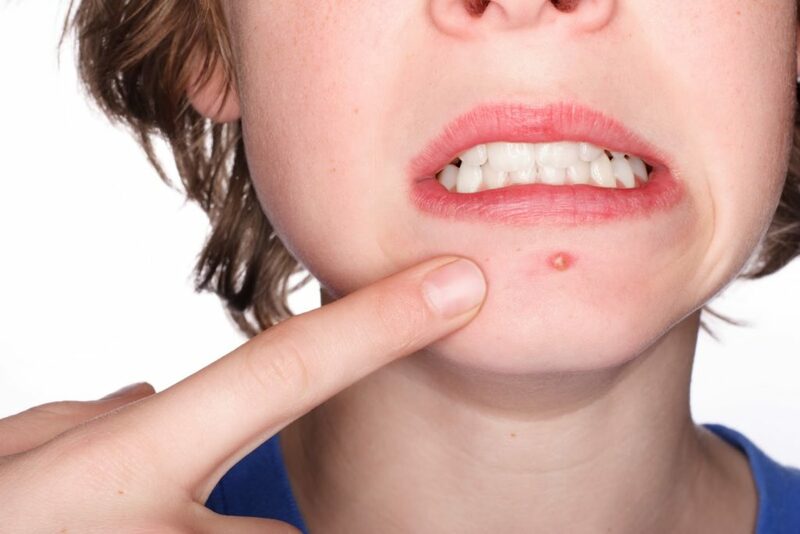 Moreover, some people have acne problem due to hereditary or puberty. 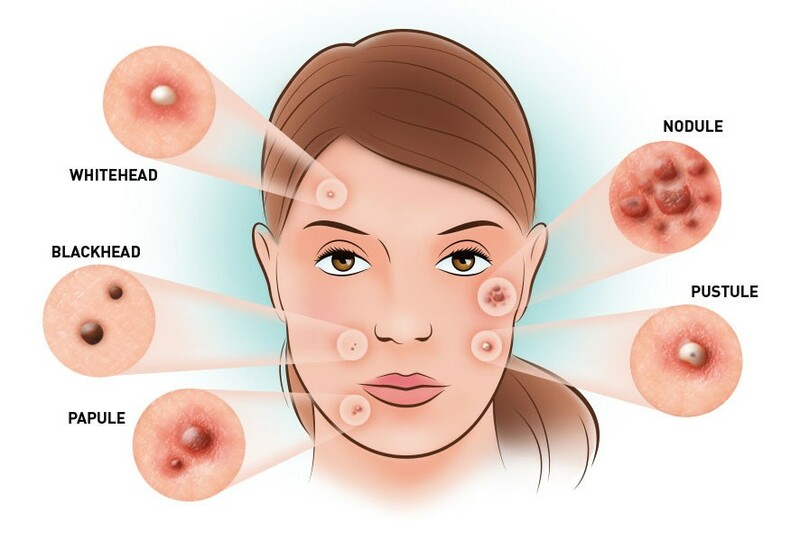 Acne is a not life-threatening problem; however, the swollen, red and painful breakouts on the neck, face, chest and back make sufferers feel bad about their appearance. They lose their confidence and experience psychological stress. Many people find some ways to hide the acne breakouts and improve their appearance. If used carelessly without a good skin care routine, makeup products may result in skin damages and more acne breakouts. Not all expensive commercial acne medications work effectively. Sometimes it is a waste of time and money. Have you heard about natural home remedies for acne like ginger, lemon juice, turmeric or cucumbers? Ginger is considered as an affordable, effective natural acne treatment. Acne is caused by inflammation while ginger is loaded with powerful anti-inflammatory properties. Ginger contains antioxidants that are beneficial in fighting free radical causing acne. There are more beauty benefits of ginger for skin. People like drinking ginger tea daily to have a healthy flawless skin. Regular application of ginger can reduce blemishes, treat acne and prevent wrinkles. For acne treatment, ginger can be consumed or used topically. Ginger can treat existing acnes and prevent breakouts when used by itself or in a combination with other natural ingredients. Try these following solutions to find the most effective ones that work for you. Drinking two or three cups of ginger tea daily can help reduce acne. Moreover, ginger tea is beneficial for your health. It improves digestion and protects cardiovascular health. You should drink two cups of ginger tea daily. Do not take more than 4 g of ginger daily because excess intake may lead to unwanted side effects such as diarrhea oral irritation, and heartburn. Ginger can be combined with green tea to detoxify skin and reduce inflammation causing acne. The combination of ginger and chamomile tea can reduce acne because it calms anxiety and stress. Chamomile contains antiseptic and anti-inflammatory properties; therefore, chamomile can clear up many skin conditions like eczema, allergies, and acne. You should drink three cups of this tea daily. Ginger can be used topically for treating acne. The mask made from ginger and egg white is one of effective home remedies for acne. You should repeat this treatment three times a week for a satisfactory result. Milk has numerous health and beauty benefits. When milk powder is combined with ginger, it can alleviate acne. Moreover, the mask from ginger and milk powder can relieve irritation and soothe skin. The mask should be applied once a week for a few weeks if you want to see a visible result. Not only ginger but also clay is beneficial in treating breakouts. Both ginger and clay contain anti-inflammatory properties. Moreover, application of clay can remove excess oil, dead skin cells, and impurities that cause acne breakouts. The combination of ginger and clay is an amazing mask for acne. This mask should be applied once or twice a week. I have introduced 6 amazing ways on how to use ginger for acne treatment. Ginger can be taken internally or used topically. To prevent acne breakouts, you still have a healthy diet and a good lifestyle. If you have any question about this article, leave your feedbacks bellow. Breast Cancer Awareness: How should a breast self-exam be performed?